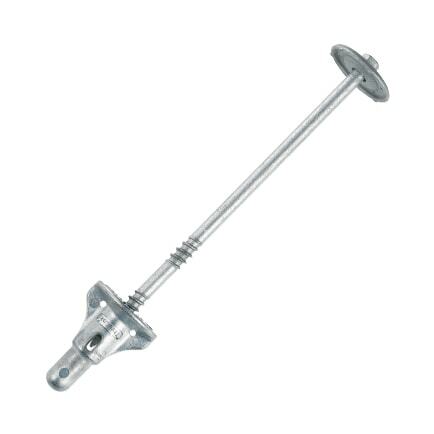 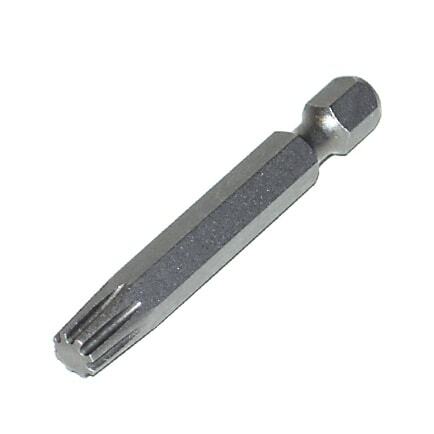 FastenMaster task-specific self-drilling anti-corrosion screws and fasteners are all provided with the right drive tool for the size of screw you buy. 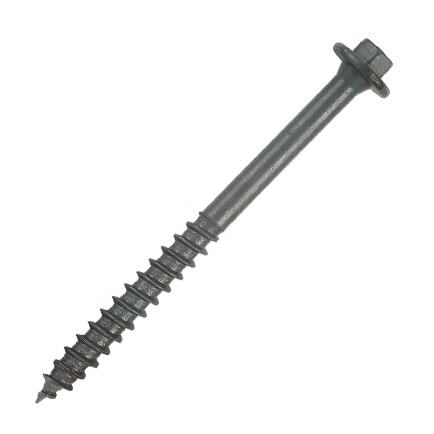 The FastenMaster range of self-drilling wood screws includes the LOK Line™ series – in particular the ThruLOK, TimberLOK, HeadLOK, LedgerLOK and TrussLOK fasteners. This versatile collection of Heavy Duty Wood Screws ensures that wood-to-wood builds are incredibly secure whilst lowering the cost, because the LOK Line Fasteners require no pre-drilling. FastenMaster's TrapEase 3 - which is a high density composite deck screw - ensures that 'mushrooms' are a thing of the past. Specially designed to provide a sleek finish, the TrapEase 3 deck screws are also colour-coated to match composite decking. 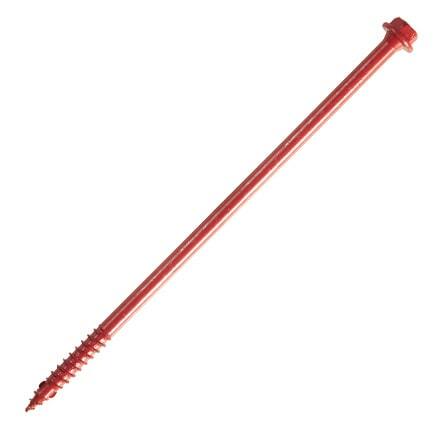 If you are looking for an exterior wood screw then the FastenMaster Master GuardDog is a highly versatile exterior wood screw, which can be used for a variety of applications.